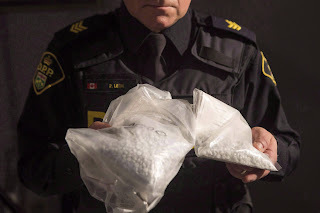 Wojciech Grzesiowski, of Innisfil, Ont., was one of more than a dozen people charged or wanted by the RCMP last fall in a four-year cross-border investigation into fentanyl and organized crime, and is the only one who has yet to be arrested. At the news conference for Project OTremens, police described Grzesiowski and his co-accused – including brothers Domenic and Giuseppe Violi, sons of slain Montreal mob boss Paolo Violi – as 'well-known' members of organized crime. 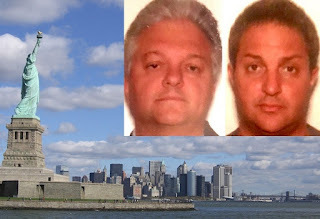 Project OTremens began in 2013, when the RCMP infiltrated the "higher echelons" of organized crime with the help of a well-connected police agent – a "made" member of the New York-based Bonanno crime family. 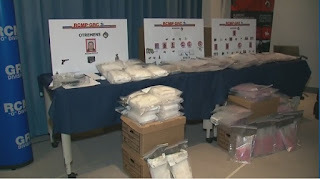 One of the seizures in Project OTremens was the undercover purchase of six kilograms of fentanyl and carfentanil.